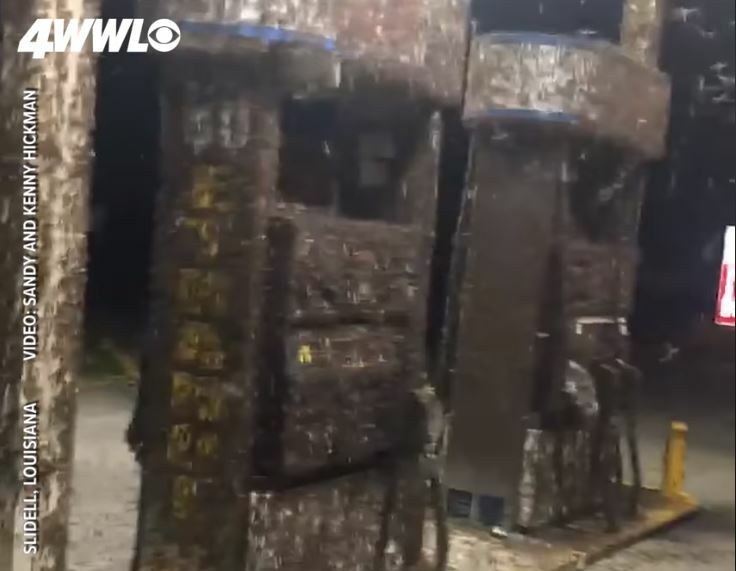 “Yeah, I think we will find another gas station.” Check out this (terrifying) video of mayflies swarming at a gas station in Slidell, Louisiana Monday night, May 28, 2018. 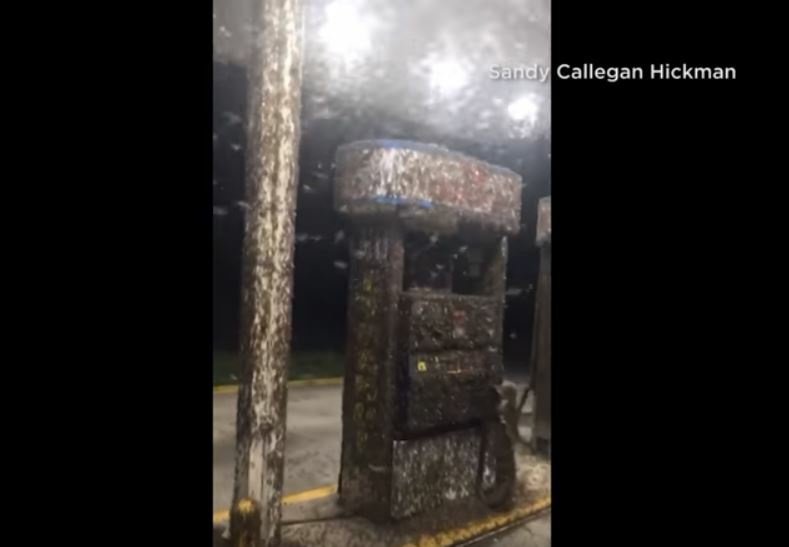 This couple driving through Slidell, Louisiana stopped for gas, but couldn’t because of the millions of mayflies swarming the gas station. 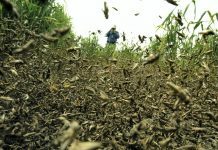 Mayflies live roughly 12 to 24 hours. 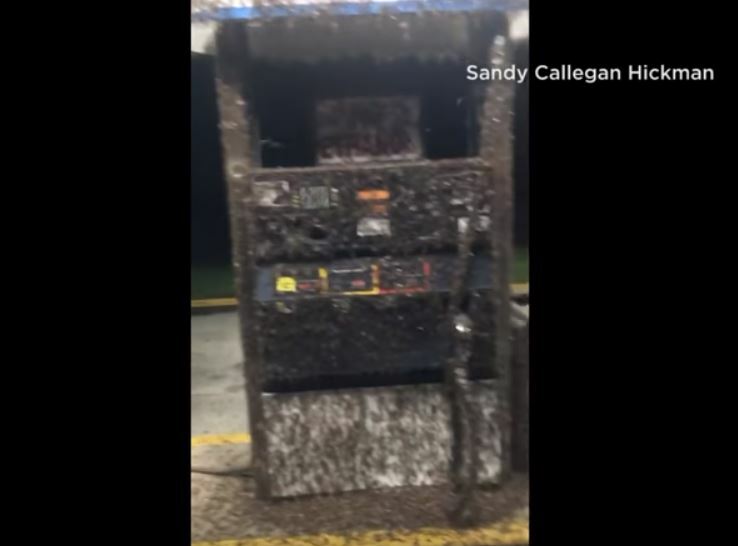 They are very attracted to light, which may be the reason the bugs flocked to the brightly lit gas station on Military Road. 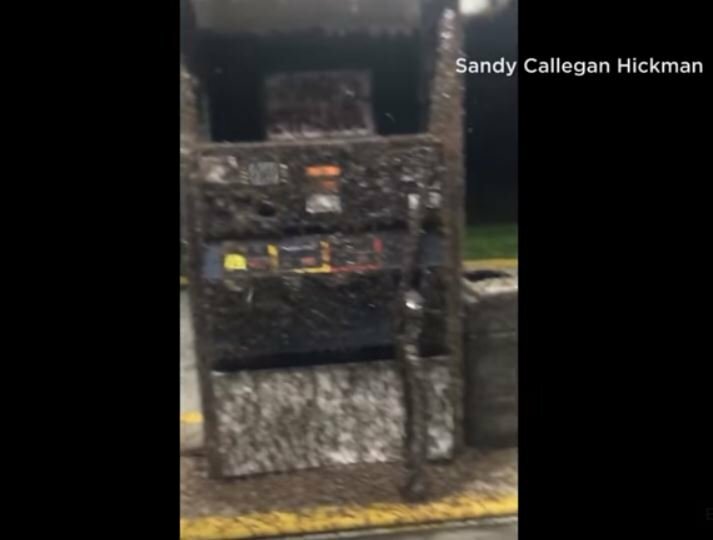 Mayfly invasion in Slidell, Louisiana on May 28, 2018. 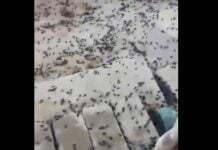 Video via Sandy Hickman and Brandon Dauzat. Is this a house? It looks gigantic structure. Some kind of (reptilian) compound? Would you like to buy a property near Leilani Estates on Hawaii? Several houses and dozen of land are for sale listed after the lava invasion. I myself saw 2 accidents (minor accidents) in front of my eyes just today! Drive carefully! I guess around Cajon Pass in California, there are many demons (=reptilians) driving. If you have to drive around there, you need extra caution. 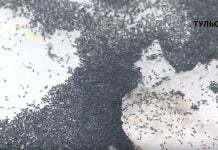 This also happens in central Mississippi near the Ross Barnett Reservoir. 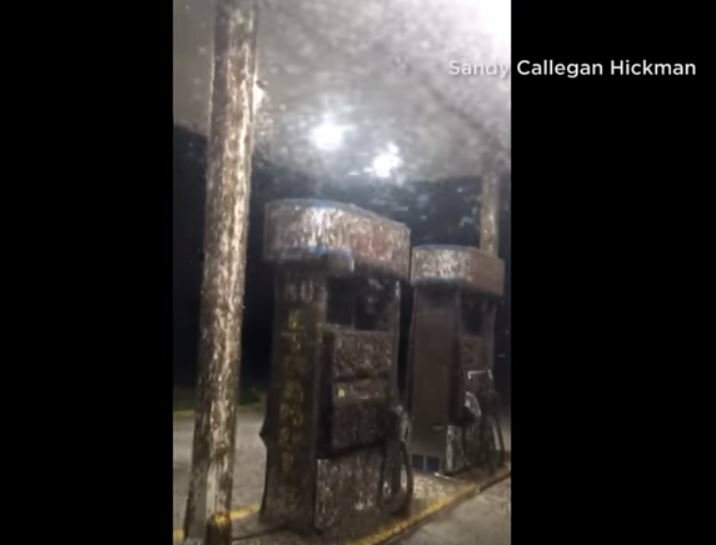 The gas stations near the dam side of the reservoir sees massive amounts of Mayflies covering the gas pumps.